For testimony on substandard or negligent Oracle9iAS consulting services, you will need an Oracle9iAS industry expert to render an opinion. 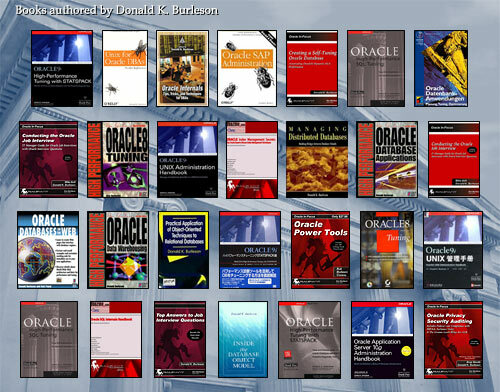 Contact Burleson Consulting for Oracle9iAS expert witness testimony. BC experts John Garmany, Steve Karam, Andrew Kerber, Robert Freeman and Donald K. Burleson are available to provide their expert witness opinions regarding substandard or negligent Oracle9iAS consulting services. All BC expert consultants have decades of experience working with some of the worlds most complex databases, and can provide their expert opinions in any cases regarding substandard or negligent Oracle9iAS consulting services. 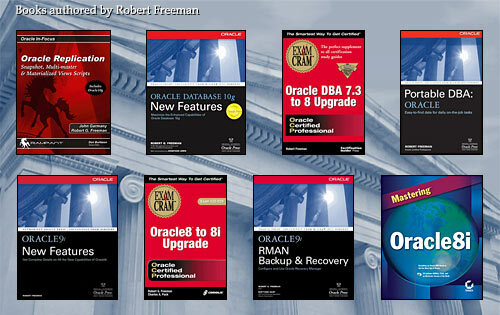 For Oracle9iAS database expert witnesses for sub-standard design, development or implementation, BC provides the finest Oracle9iAS expert witness consulting. 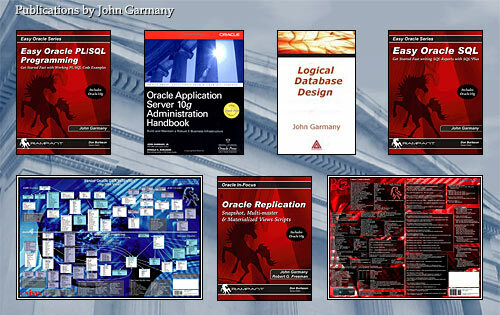 This includes opinions on Oracle9iAS installation and configuration, Oracle9iAS expert witness testimony relating to Oracle9iAS best practices and Oracle9iAS functionality and performance.